Hi! 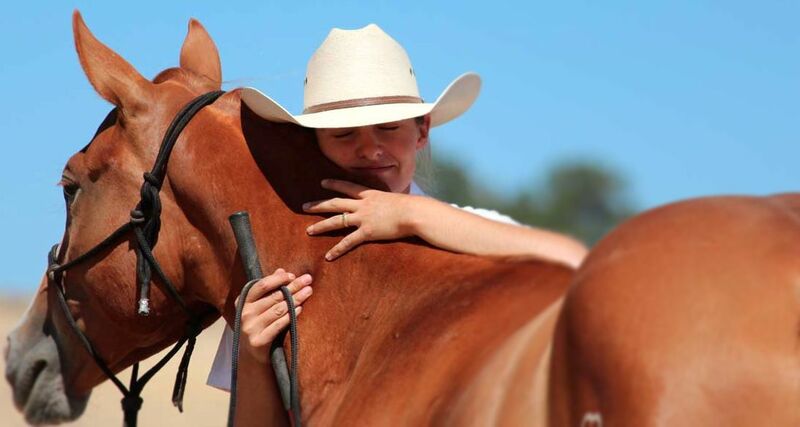 My name is Mattie Cowherd - I am an Equine Behavior Specialist, natural horsemanship instructor and trainer, equine hoof care practitioner and bodyworker, and holistic healer. Though I wear many hats, I am first and foremost a horse lover - and my goal is to help horses and humans become the best partners that they can be for each other. I am so proud to have met so many amazing horses and humans that have led me to become the person I am today. My desire is to help horses and humans find harmony, balance, and connection. I believe that good communication can lead to your dreams, and I want to help you reach your goals while also having a willing, enthusiastic, and happy equine partner. Each horse and human is unique - that is why there is no silver bullet. I want to help you create a partnership quickly, clearly, and successfully. The more I learn, the more I realize that there is no silver bullet. Sometimes, horses and humans need better communication skills in order to be good partners for each other. Sometimes one of them needs healing. Sometimes one of them needs new daily habits. In the end, I have found that the horses and humans that are most successful are the ones who are willing to step back, ask the hard questions, and apply growth to all aspects of their lives. Each partnership determines how and why we will progress... you can be simply looking for a safer backyard friend or you can be preparing your horse for competition... we will work on a plan that sets YOU up for success! For extreme, young horse, or competition foundations, I also offer special horse training pricing. I want you to have the most bang for your buck and the most time to build your success! It is this idea - that partnerships are created - that has inspired me to be focused on a (w)holistic approach to horse and human partnerships. I look forward to supporting you and your horses on this transformational journey to being better as individuals and as partners.